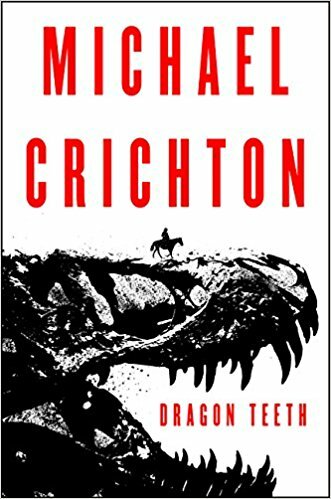 Dragon Teeth by Michael Crichton. in the Wild West during the golden age of fossil hunting. I can’t say I am a big fan of Crichton, but I enjoyed this book very much! I have to admit it was mostly because it took place in the west (Indians and all) in the 1800’s and he did his homework to mention what was happening with the Indians at that time. Also I did enjoy that it was early in discovering Dinosaur’s. This is a very easy and fast book to read, and from reading reviews in Amazon, it’s different from most of Crichton’s other books. So if you like the old west and Paleontologist’s you will enjoy this book! 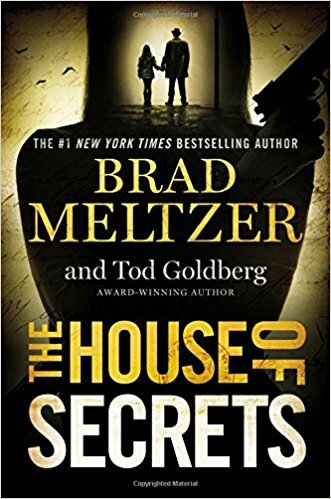 The House of Secrets by Brad Meltzer. When I got this book It sounded like something I would really like. And, to an extent, I did. It was fast moving, short chapters (sometimes only 1 page! ), but unfortunately it had to do with politics, history, and such. I do like history, but not so much politics and their secrets. So although I can’t say “I didn’t like the book”, it is one that I was glad was over and I can move on to another book. I am sure there are those out there that would like this book very much , so I ask you to make up your own mind when you read the Amazon review. And the fact that it moves very fast and is a quick read. So.. onward to the next book. 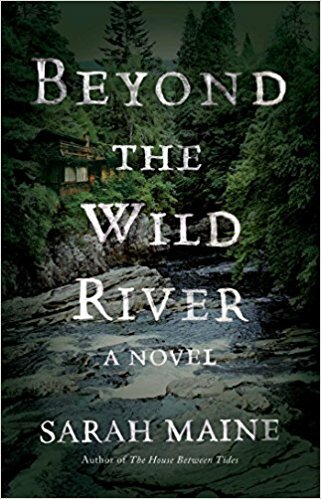 Beyond the Wild River by Sarah Maine. A highly atmospheric and suspenseful historical novel, set in the 1890s about a Scottish heiress who unexpectedly encounters her childhood friend in North America, five years after he disappeared from her family’s estate the night of a double murder. Well this was a bit different, and I enjoyed it! They kept the answers slow in coming but the rest of the story wasn’t bad. Atmospheric, and well described how a young lady is raised and expected to act “back in the day”. And then dropping them in a nearly unexplored forest where conveniences are far apart and very small. I would call it a shock to the system to go from one sort of life to another.. and still stay well dressed like they aren’t in the wilds of a forest with animals and mud and raging rivers. Not a bad book. I read it while I had no electricity from the hurricane! 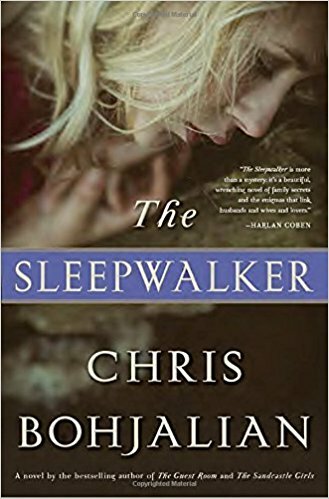 The Sleepwalker by Chris Bohjalian. Well.. this was a decent read.. and!…a truly surprise ending!! You have a suspicion but you won’t be right lol. With the Hurricane almost here I am not much in a mood to write about it.. so I hope Amazon did a good job. I was good enough for me to read the book!